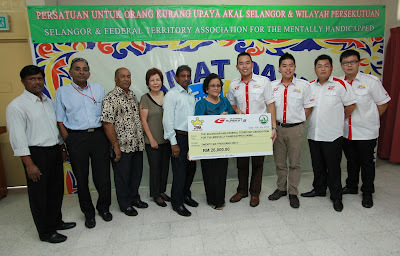 Petaling Jaya, 12 July 2013 - The recently-concluded Malaysian round of the Autobacs Super GT Series was not all about the excitement of motor-racing but also pursued a noble and charitable cause with the handing over of a donation amounting to RM26,000 to the Selangor and Federal Territory Association for the Mentally Handicapped (SAMH). 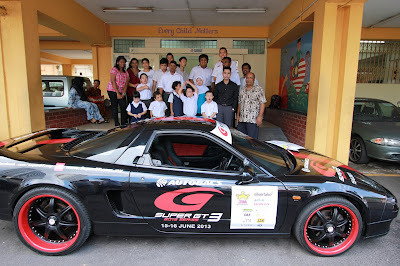 The funds, generated from the sale of Ice cream during the 13th Malaysian Super GT weekend by race promoter JPM Motorsport ,will go towards sponsoring the living and training expenses of 13 children at the association over the next one year. "JPM Motorsport is grateful and we wish to thank all race enthusiasts and spectators to the race weekend who generously patronised the ice cream kiosks which have enabled us to channel every cent made from the sale to SAMH," said the company's General Manager TP Chin adding that approximately 100, 000 race fans attended the event. 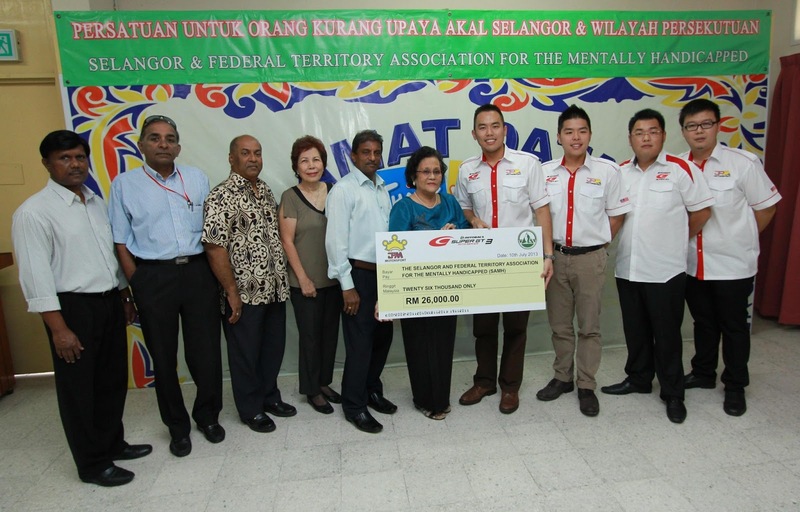 "Coincidentally, the amount collected which will sponsor the needs of 13 children also reflects on the 13th Malaysian round of the Autobacs Malaysian Super GT round." The children at SAMH, between seven and 17 years of age, are divided into four levels of ability and are put through a curriculum which consists among others music and movements; home science; self help skills; art and craft; pre-vocational skills; simple hygiene; and interpersonal and socialization skills. The main objective of imparting on these basic skills and training is to help the child in coping with everyday life and enable him/her to be able to contribute meaningfully in the community. SAMH was established in 1964 as a non-profit voluntary organization. 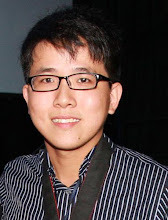 It was initiated by a group of concerned parents and voluntary workers under the sponsorship of the then Rotary Club of Klang and Port Swettenham. From a humble beginning of only four children and one teacher, the Association now has 13 programmes in the Klang Valley catering to more than 500 children/adults with varying Mental Disabilities. children and young adults so that they may realize their full potential. "It's an incredible opportunity to assist with this cause and we at JPM Motorsport hope that our small donation will contribute towards giving these 13 children all the training and skills they require as well as deserve for a brighter future," said TP Chin. 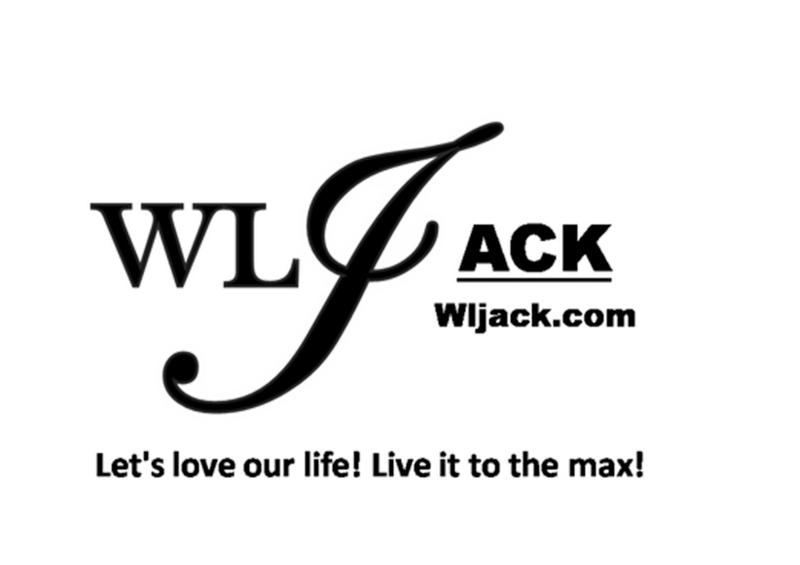 Formerly known as the All-Japan Grand Touring Car Championship (JGTC), the Autobacs Super GT Series is a grand touring car race series promoted by the Japan GT Association and was first established in 1993 by its parent organisation the JAF (Japanese Automobile Federation). While the Series celebrates its 20th anniversary, the Malaysian round, which is the only international stopover for what is recognised as being one of the world’s fastest and most exciting GT racing series, ushered in its 13th year of hosting the race. For JPM Motorsport, it was the company's third successive year of being entrusted to organise the Malaysian round of Autobacs Super GT Series.